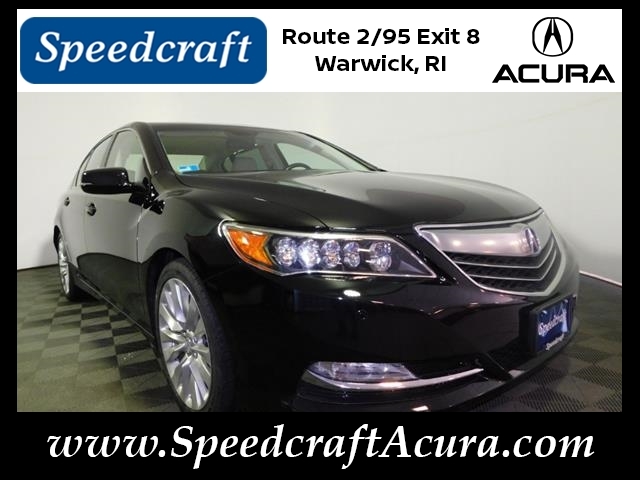 We've let the seller know that you'd like to talk about this 2016 Acura RLX SH-AWD Sport Hybrid w/Advance. You should hear back from them soon. Priced below KBB Fair Purchase Price! 3.5L V6 SOHC i-VTEC 24V. 2016 Acura RLX Sport Hybrid AWD 7 Speed Dual Clutch DCT 3.5L V6 SOHC i-VTEC 24V 32/28 Highway/City MPG** Awards: * 2016 KBB.com 5-Year Cost to Own Awards 2016 Kelley Blue Book Brand Image Awards are based on the Brand Watch(tm) study from Kelley Blue Book Market Intelligence. Award calculated among non-luxury shoppers. For more information, visit www.kbb.com. Kelley Blue Book is a registered trademark of Kelley Blue Book Co., Inc. Wickstrom Auto Group, Expect the best experience the difference. This Pre-Owned Acura RLX is offered for sale by Wickstrom Ford Lincoln, a dealership located at 600 W NORTHWEST HIGHWAY, Barrington, IL. Hi, I'm interested in your 2016 Acura RLX listed for $34500. Can you please let me know if it's still available? Thanks!